There is another, a better way to get rid of your unwanted vehicle that is just a quick phone call or e-mail away. The people of south island have been using Cash For Cars Waikato & Bay of Plenty for years and we make it simple for you to sell your vehicle. We will take care of almost any make or model of car for you, running or otherwise. Our car buying company is the easiest, most reliable way to sell your car. How To Sell a Car in Hamilton NZ. We are a dedicated team focused on cars and trucks removal, disposal and dismantling operating throughout New Zealand. 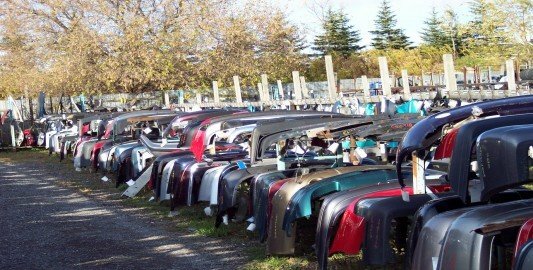 We collect all vehicles Waikato and New Zealand wide. How much can I get for My Car with a Bad Transmission? How to sell my junk car online? Which Car Buying Websites Are in New Zealand?